TOP NOTCH AT ITS BEST. 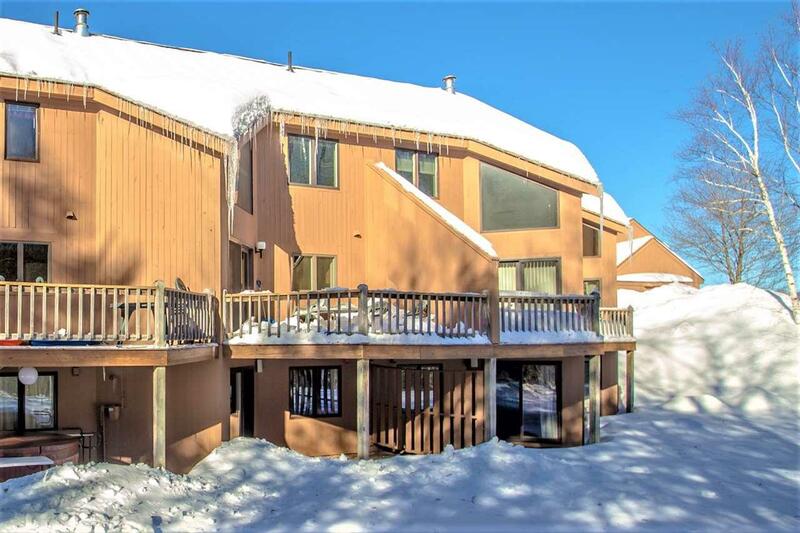 Nicely cared for three bedroom, three bath townhouse in one of Mount Washington Valley's premier condo associations. 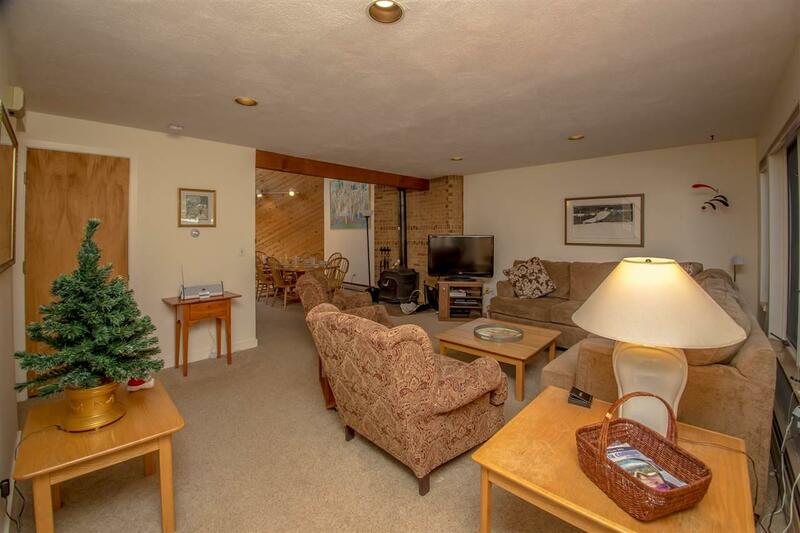 Vaulted ceilings, spacious rooms, and enough beds for the whole family. 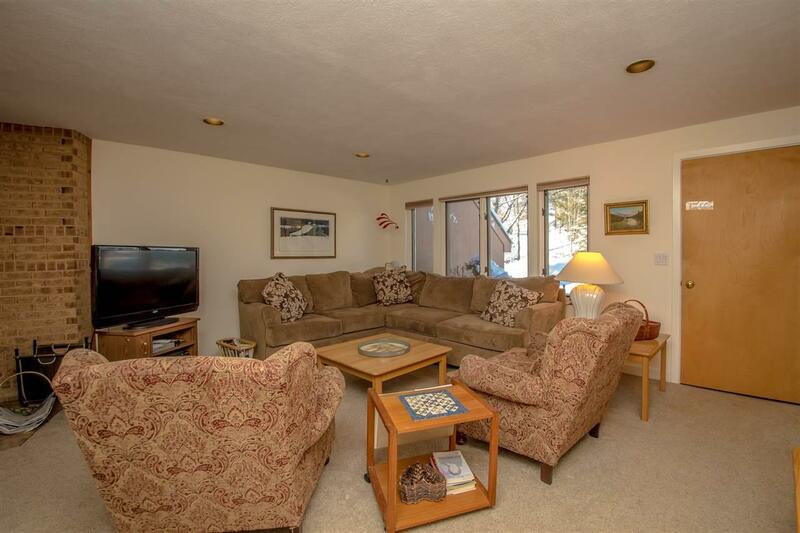 Tastefully updated throughout the years for enjoyment of the whole family. 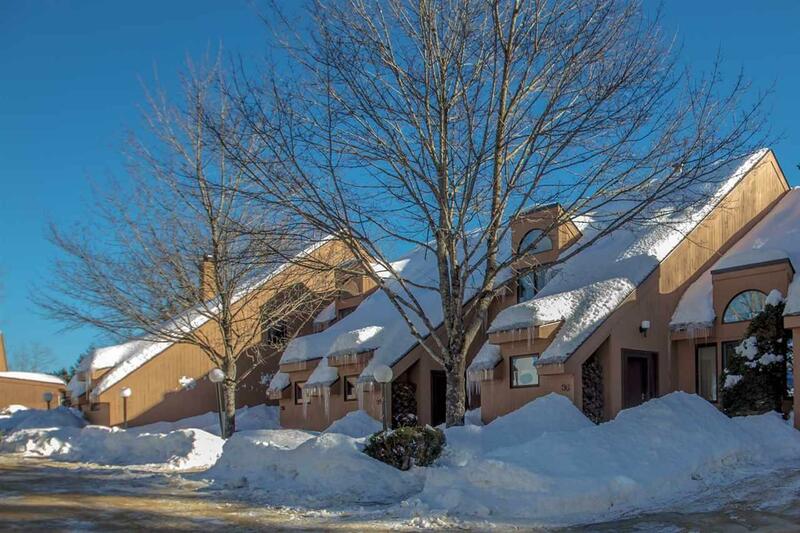 Within walking distance to the slopes of Attitash and close enough to town to enjoy Aprs Ski at one of the famous Valley Original restaurants. Come to Top Notch and make some memories. Courtesy of Jim Tremblay of Re/Max Presidential. Items Excluded Personal items. Linens Are Property Of Top Notch Rental Program. Artwork is Negotiable But Not included in Sale.